Feeling stuck? 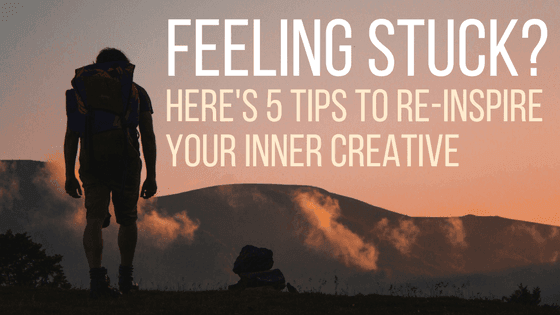 Here's 5 tips to re-inspire your inner creative. We all feel a little uninspired sometimes, and that’s OK. (Side note: Why do we always seem to lack creativity when we need it most, like when a super important deadline is a few hours away?) Lots of people think creativity strikes at random, but here’s the truth: Your creative spirit is always with you, it’s just waiting for a little push. So if you’re in an inspiration rut, here are five tips to inspire your inner creative to step up to the plate. Most people believe creativity happens randomly, but it doesn’t have to work that way. Your creative spirit is alive and well and if you think you can’t control when it strikes, you’re holding it back. Once you accept that creativity is a state of mind, you open the door for it to come and go as you please. So stop waiting. You’ve got it in you. Gain some inspo from your competitors. Your competitors are a great source of inspiration because they’re in your industry, have a similar audience, and can show you what’s working for them. But when looking to them for ideas, remember to emulate, not imitate. You’re awesome at what you do, so take what you find and make it your own. Its sounds backwards, but being bored can be great for your inner creative. When you do something that bores you to tears, you free up space in your mind to let your thoughts wander. This makes you more likely to stumble upon an idea that’s been hiding in the back of your mind — and create something out of nothing. Put your phone down, turn off the computer, and relax. Taking some time for yourself to destress and refocus can work wonders for your mind, and it can clear up all your jumbled thoughts. If you aren’t into meditation, do something else that relaxes you. Look out a window, go on a walk, or lay down and block out some thoughts for a while. Inspire yourself by prioritizing self-care. Focus on your physical energy, emotional intelligence, and mental clarity. When you feel good, you can do good. Channeling your inner creative becomes a lot easier when you put yourself first. Is your online presence doing your inner creative justice?  We make beautiful websites designed to convert and have tools that help you capture more business online. Call 844-207-9038 or email hello@mopro.com to learn more.